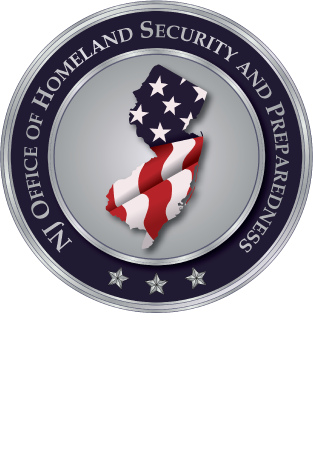 The New Jersey Office of Homeland Security and Preparedness (NJOHSP), New Jersey State Police (NJSP), and the New Jersey Office of Emergency Telecommunications Services (NJOETS) will sponsor a two-hour seminar entitled: “Active Shooter and Counterterrorism Response for Public Safety Communications”. COST: There is no cost to attend this seminar. Discuss active shooter incidents and complex coordinated attacks using recent event case studies. Best practices guidelines will be presented using timelines and discussing the role of public safety communications. This brief will provide indicators to help recognize suspicious activity as well as the means for contacting NJOHSP to report it. Provide an overview of resources available for usage in regards to Federal Bureau-Investigation’s Criminal Justice Information Services (CJIS) and National Crime Information Center (NCIC), and New Jersey Learning Management Systems (NJ Learn). This training seminar is designed for Public Safety Communications and Telecommunicators (PST) who play a critical role in assisting public safety and first responders. Seminar locations will be sent via email one week prior. If you have any questions regarding this training, please email Michael Urbanski at MUrbanski@njohsp.gov.